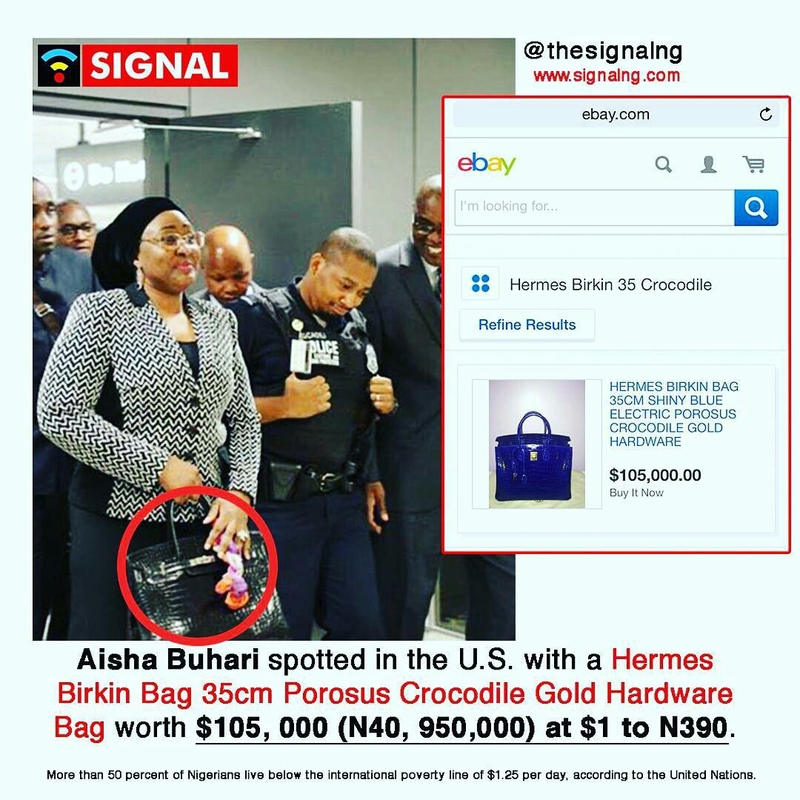 First lady of Nigeria Aisha Buhari Spotted in the United Stated of America with Hermes Birkin handbag that worth about $ 105,000 according to Ebay store. President Buhari, his wife and counterpart claims that their term in government is to fight corruption and money laundry, but the first lady of the country is carrying an ordinary bag worth sum that could get under 23 eagles to Brasil from their stranded base in Atlanta USA. The question people asking is that are this government really fighting corruption or are we in another dilemma and misusing of government fund?. President Buhari and its Allies would answer that question. 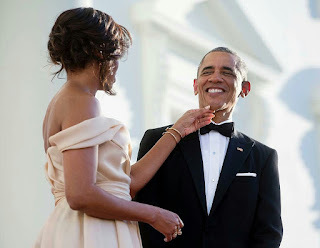 President Barack Obama is 55 today the 4th of August. His wife Michelle Obama didn't have to hide how she feels today by putting a lovely picture of her and her husband with a romantic message on instagram by writing that 55 years young and that smile still gets me every single day. 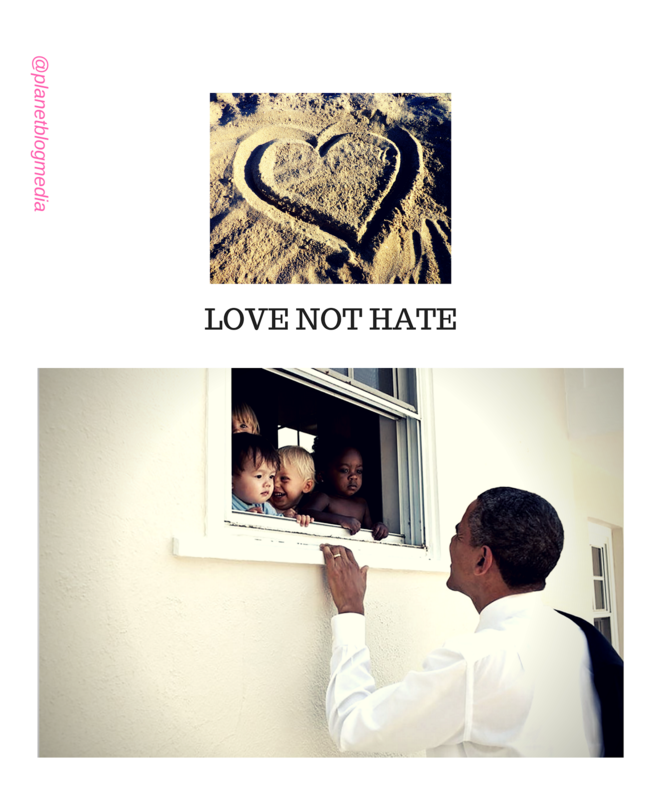 Happy Birthday Barack . I love you.